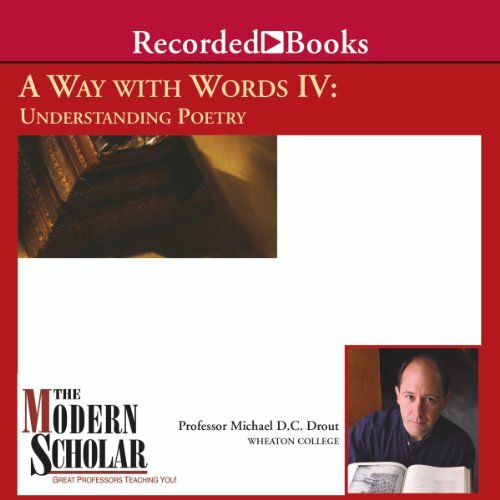 Showing results by author "Prof. Michael Drout"
In part IV of this fascinating series, Professor Drout submerses listeners in poetry's past, present, and future. 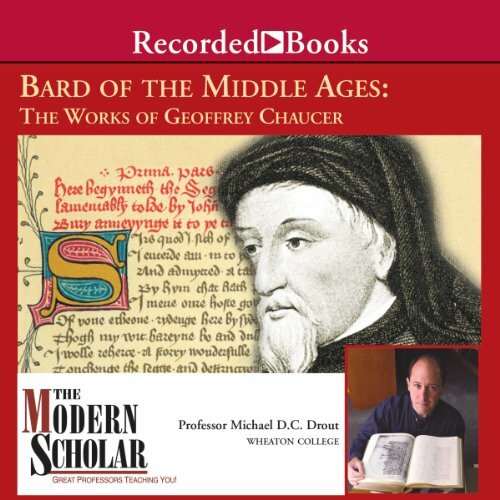 Addressing such poetic luminaries as Milton,Wordsworth, Shelley, and Keats, these lectures explain in simple terms what poetry is while following its development through the centuries. Had the Angles and Saxons not purposefully migrated to the isles of the Britons and brought with them their already-well-developed use of language, Angelina Jolie may never have appeared in the movie Beowulf. 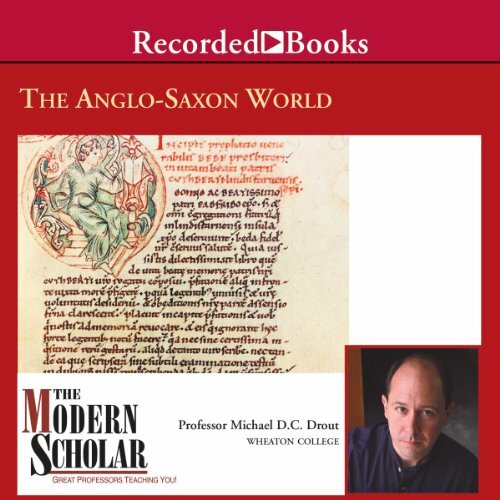 Professor Michael D.C. Drout is at his best when lecturing on the fascinating history, language, and societal adaptations of the Anglo-Saxons. Professor Drout addresses the foundation of language and its connection to specific portions of the brain. 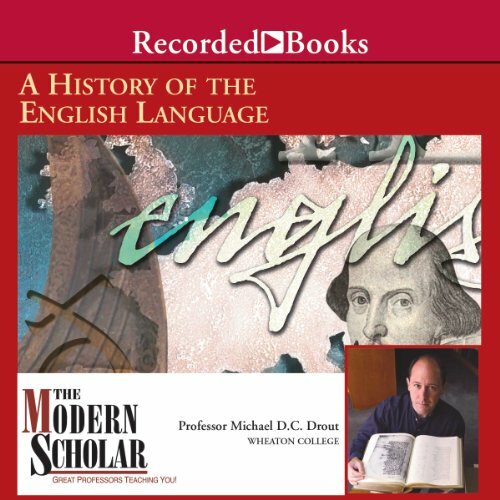 The components of language are explained in easy-to-understand terms and the progression of the language from Germanic to Old, Middle, and Modern English is fully illustrated - including such revolutionary language upheavals as those brought about by the Norman Conquest and the Great Vowel Shift. Well up to this speaker's high standard - enjoy!